Automatic motorised blinds represent the future. As daily tasks are increasingly being controlled via smart technology and apps, the way we operate our window and door dressings is developing. Single blind or simultaneous motorised blinds management is achievable with minimal effort. Is the installation for a commercial or domestic application? How many windows are being dressed. Which materials you wish to use. Which direction you want the blind slats to rest in. Are you confident with technology? The image you hope to present. Professional, relaxing, contemporary, rustic. Are the blinds to be representative of your personality or a company logo or colour? The degree of light you want to shut out. The level of privacy that’s required. Do you have any odd sizes, shapes or locations to consider? This shouldn’t be an issue for leading installers. Motorised blind installations provide a viable and attractive solution to many of these points. 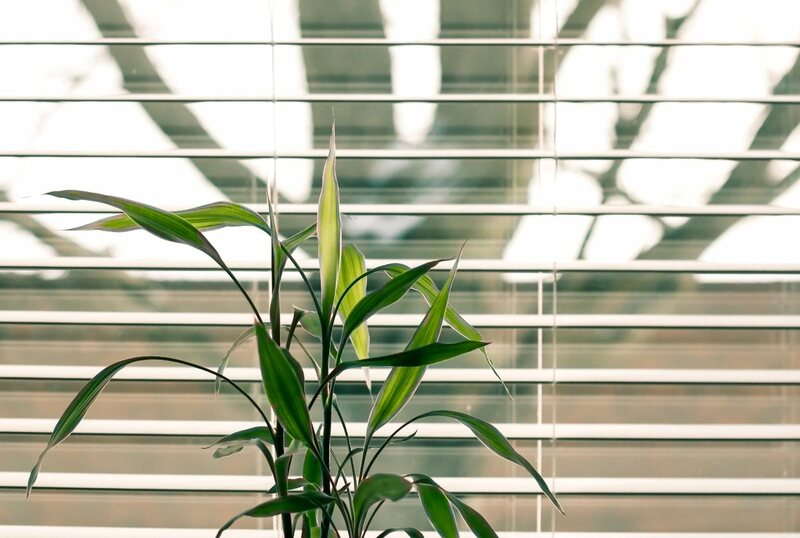 Installation and power consumption costs are not as expensive as you may believe, and automatic motorised blinds offer undeniable security and convenience; from the sofa, when you’re out at work or the gym, on holiday or stuck in traffic, your blinds can be moved as desired without great effort. You can give the illusion of being at home or in the office when no one is present. A full battery charge of 24 hours delivers 5-7 months of operational power which is directed to the blind. Installers provide a rechargeable battery and charger for convenience. It can be tempting to use the larger national chains who seem to advertise sales constantly, but will they offer you the time and expertise that you require for an investment like exceptional performance automatic motorised blinds? Smart Blinds has showrooms in Caversham and Thatcham and it’s a family firm with over 20 years trading experience, a gratifying list of satisfied domestic and commercial clients, free measuring and fitting, no pressure selling, and competitive prices. They’ll explain the benefits of motorised blind installations and how your unique requirements and expectations can be met, if not exceeded. These blinds are available in roller, Venetian, roman, vertical and as roof blinds. Motorised roller blinds: Roller blinds are the most popular choice of window blinds. They don’t steal room space. Choose from a range of lined fabrics, wood or plastic in an array of colours. Motorised Venetian blinds: The Persians popularised the manual operation style long ago. Venetian merchants were vital to the blinds successful adoption across Europe. Fast forward to 2018’s motorised venetian blinds for modern stylish solutions. Automatic motorised Roman blinds: Similar to roller blinds but have a more luxurious appearance. Interior designers and home decorators adore these. Motorised vertical blind: (Also called track blinds) Commercial clients find these vertical slatted blinds suit their functionality and aesthetic requirements. To learn more and step towards the next generation of blinds contact Smart Blinds friendly team today.